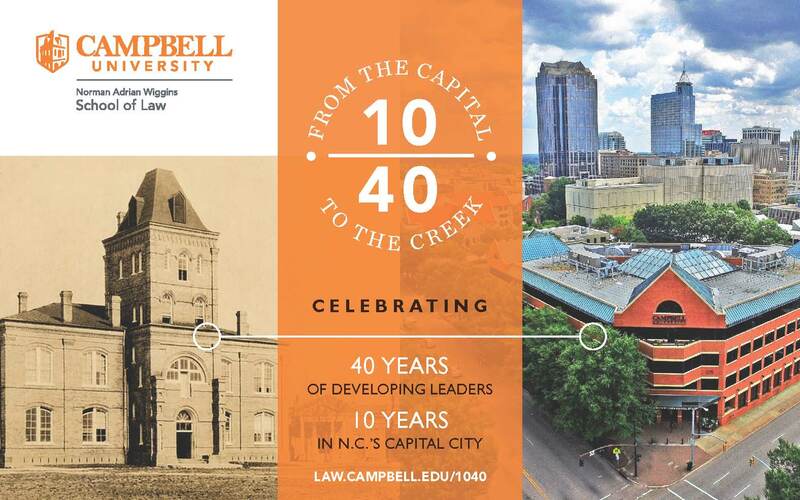 The exhibit is entitled, “First African Americans on the North Carolina Bench,” and will be similar to the “First Ladies of the North Carolina Judiciary” exhibit currently on display on the first floor of the law school. Remarks by Dean J. Rich Leonard and members of the bench are planned for 4:30 in Room 105 followed by a reception with light refreshments in the foyer.